The Club draws a large amount of its support from the non-riding hunt followers and one of its aims is to provide a series of entertainments through the year, not always on a profit making basis, which have appeal throughout the whole hunting and farming community. 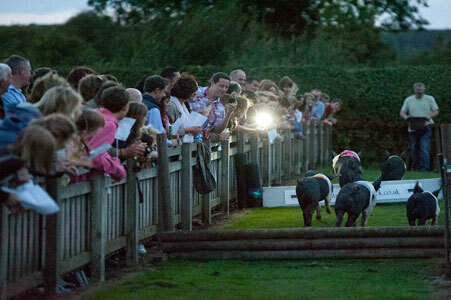 Such events include suppers, hunter trials, pig racing & games night and farmers and subscribers evening. 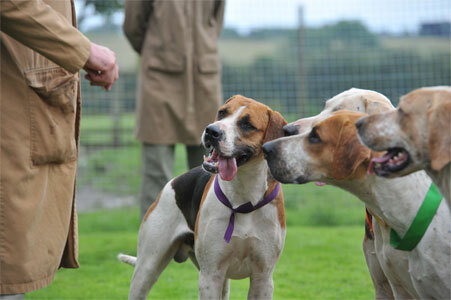 In this role therefore, the club not only provides entertainment for its own members but also fosters good relationships with the non-hunting community. Another of the clubs aims is of course to help the hunt fin ancially. The importance of the club to the Hunt cannot be over estimated and new members are always welcome.